Life is like a box of chocolates—but even Cadbury's has an answer key. 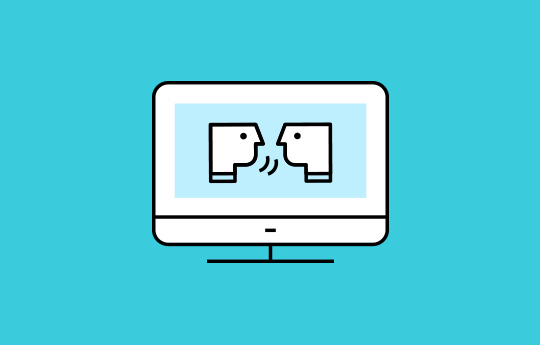 Future-proof your next campaign using our guides, webinars, and data reports. Our CEO and Cofounder Bill Magnuson joins eMarketer’s Nancy Taffera-Santos for a Tech Talk on next-generation email: what it is, why it matters, and how to use it to stay relevant in the era of mobility and AI. Brilliant customer experiences take brilliant execution. 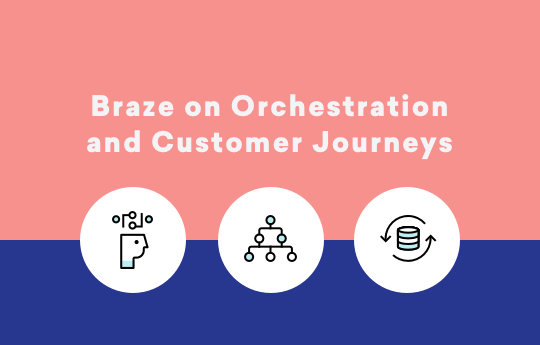 Learn how charting the user journey and mastering campaign orchestration can make your marketing dreams a customer engagement reality. 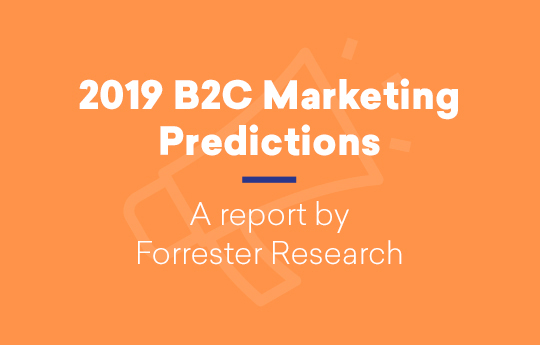 Courtesy of Forrester Research, this comprehensive report is your survive-and-thrive brand plan for 2019. Sending messages that work fine—but don’t blow anybody’s socks off? Worried that your marketing isn’t reaching its full potential? 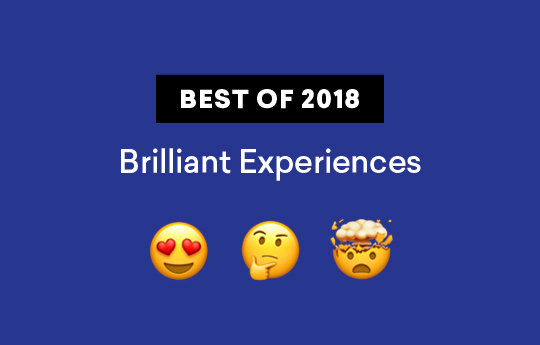 Take your brand experiences from bland to brilliant with our exclusive Brilliant Experiences overview. No one starts out as an expert on customer engagement. 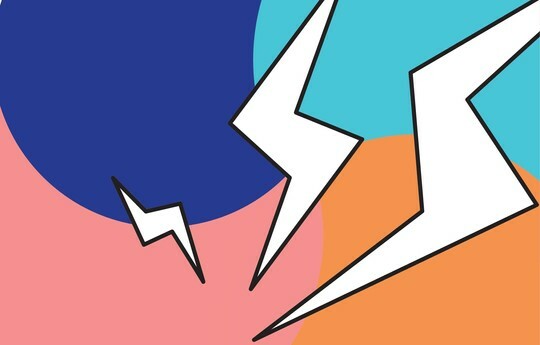 Get up to speed on the key concepts, tools, and tactics that support successful marketing in today’s fast moving world with our exclusive overview. 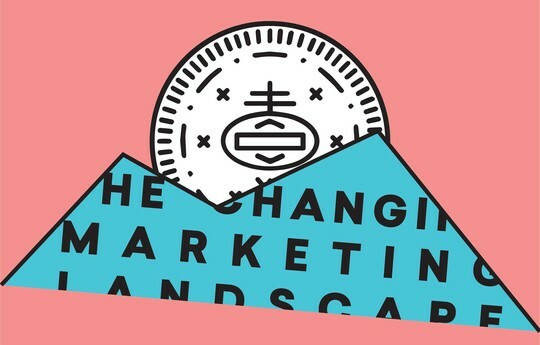 To successfully engage your audience across the different stages of the customer engagement lifecycle, you need to know what great lifecycle marketing campaigns look like and how to make them work for you. Get the marketing strategies you need for each stage of the customer funnel. 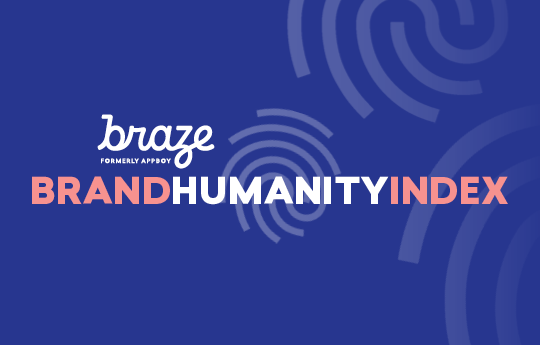 Forrester’s Dipanjan Chatterjee is our guest, exploring the findings of the Braze Brand Humanity Index. 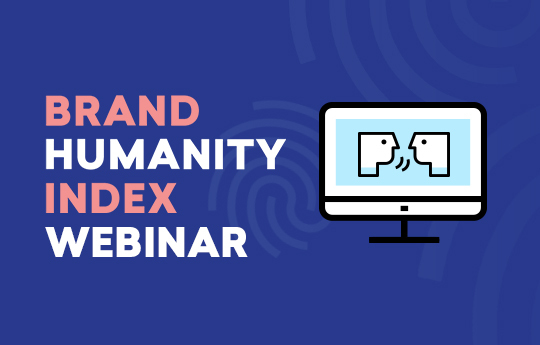 Then, a special announcement and some actionable takeaways for how your tech can help you achieve Brand Humanity. All with the customer engagement data to back it up! 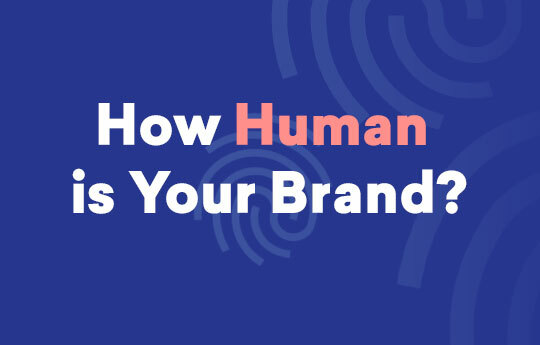 Human Communication Increases Campaign Conversion Rates by 900%. 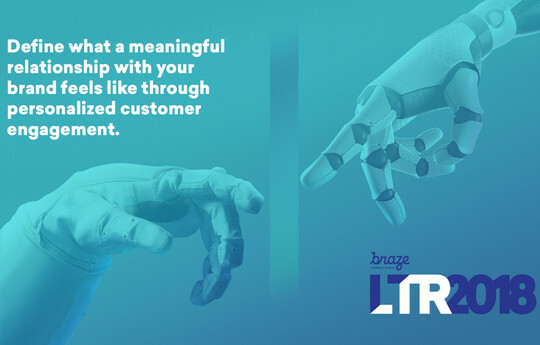 We looked at how Braze tools that help drive whether brands are perceived as human can make a business impact. The results? Massive. Watch On-Demand: Insights on teams, tech, and data around the human factor. On October 4th, 2018, we hosted a great lineup of leaders from top brands—Deloitte Digital, Forrester Research, ABC News, TD Bank, Overstock, Grubhub, and more—who collectively shared insights and best practices on aligning teams, tech, and data around the human factor. 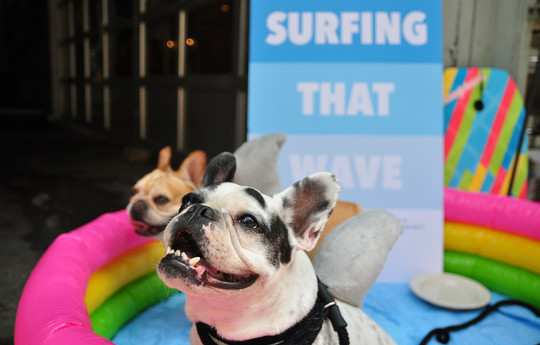 To support effective customer engagement, you need to understand the different types of personalization, identify which ones fit your specific needs, and determine what it takes to execute on those specific personalized experiences. Here's how to do it. 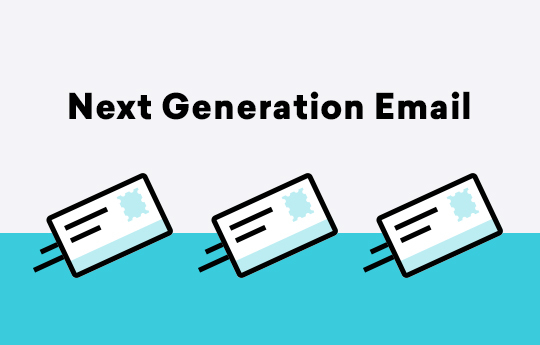 To get the full benefit of email in a cross-channel world, you need to stay up to speed on what’s possible—and what’s changing. Tech giants like Apple and Google hold events in the spring and fall to showcase their newest product updates, shining a light on the future of mobile. Learn more about the top innovations and trends and what they mean for your team. What was once fodder for sci-fi movies is now a crucial element for any business: Data and AI. 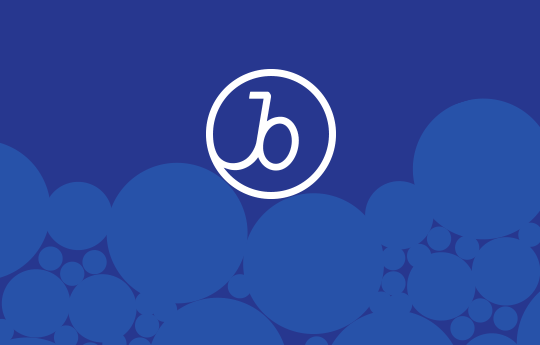 See how, when used correctly, these powerful tools can propel your business forward. 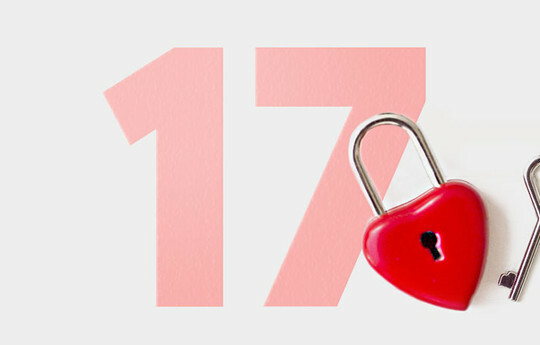 Customer data privacy regulations and business security practices are literally the talk of 2018. In #NoFilter, our experts are exploring it all. On May 25th, the EU’s GDPR was officially enforced. Find out the important facts and stats about this data regulation! 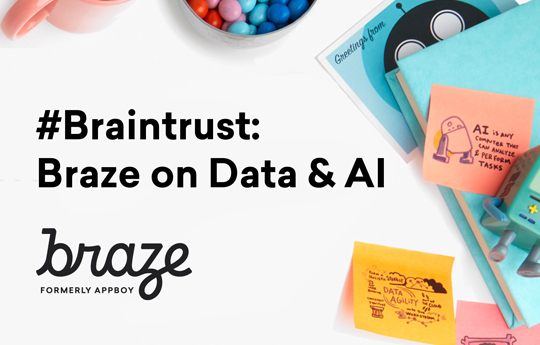 Plus, hear how Braze prepped for the big day. With GDPR enforcement around the corner, data privacy and security is top-of-mind for marketers. This interactive world map will help you understand some of the most prominent data privacy regulations around the globe and where they apply. 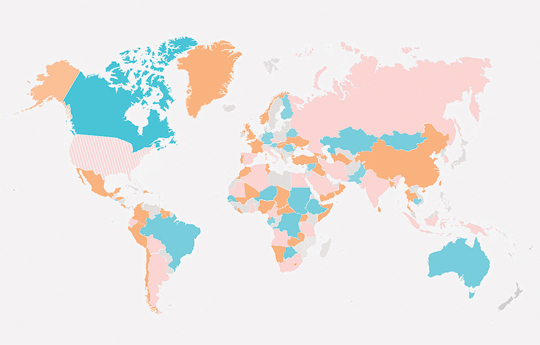 Explore our world map of security and marketing regulations. Watch GDPR Beyond Borders to get the insights you need to join #TeamCompliant from a curated panel of lawyers, technologists, marketing experts, and more. 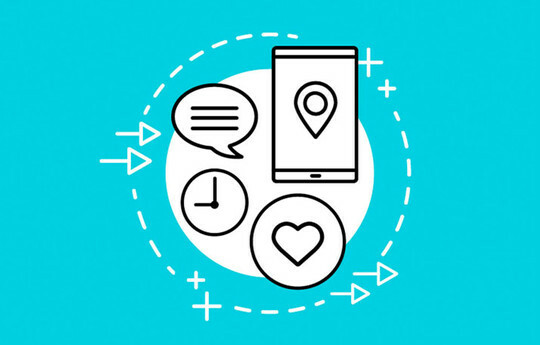 Dig into the latest and greatest in mobile trends, from location tracking to customer messaging updates, with Braze’s Jena Donlin. Explore the first-ever assessment of the mobile engagement automation space and today’s new growth blueprint with Forrester Analyst Julie Ask. 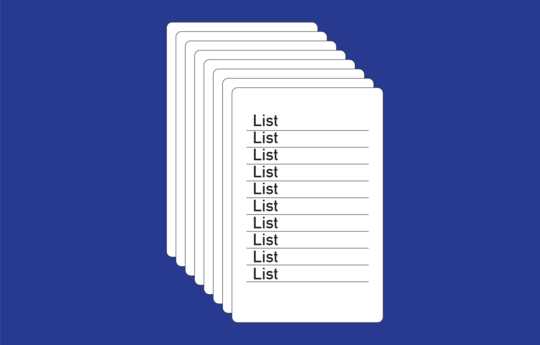 You love lists. We love lists. 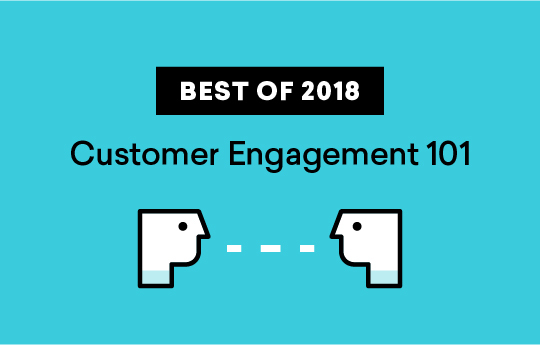 So we decided to list our favorite customer engagement listicles. Count ‘em up! Push is known for being short and sweet—but a new breed of push is changing the game. Get the scoop. Finally, a way to speak directly to your web visitors. 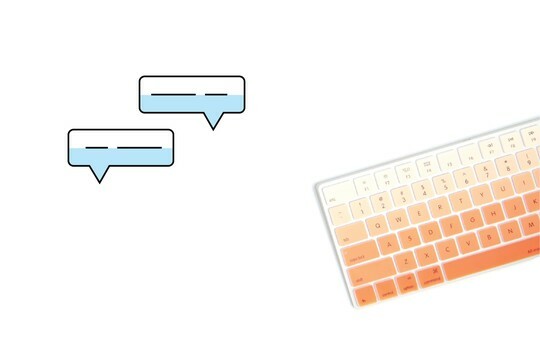 Make sure you’re up to speed on web messaging. 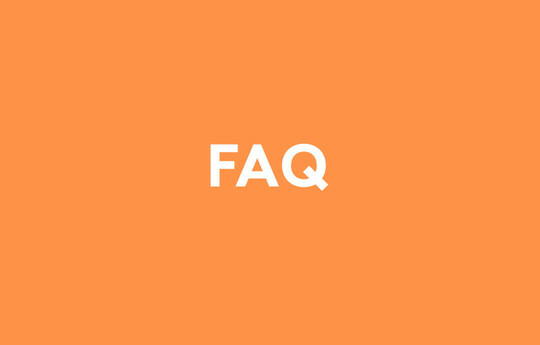 Whether you’re new to mobile, or just want a refresher, we’ve got answers to all your need-to-know mobile marketing Qs. 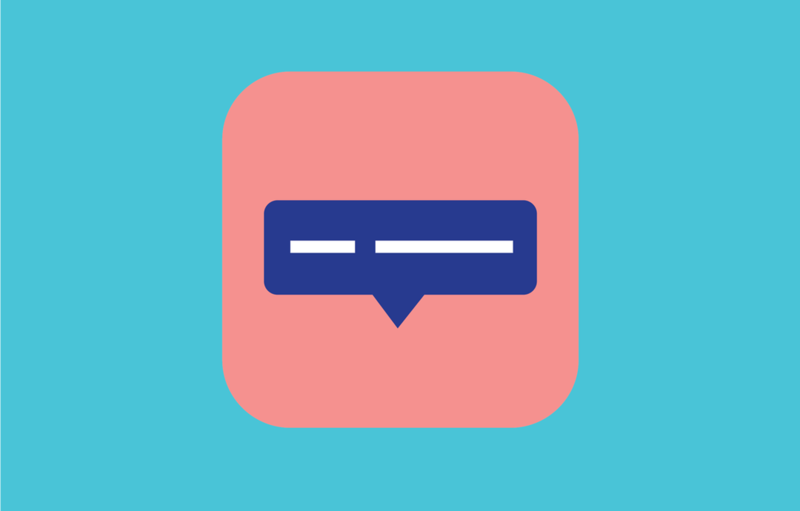 Get your must-know questions on in-app messages answered—what they are, how they work, and how to use them right.